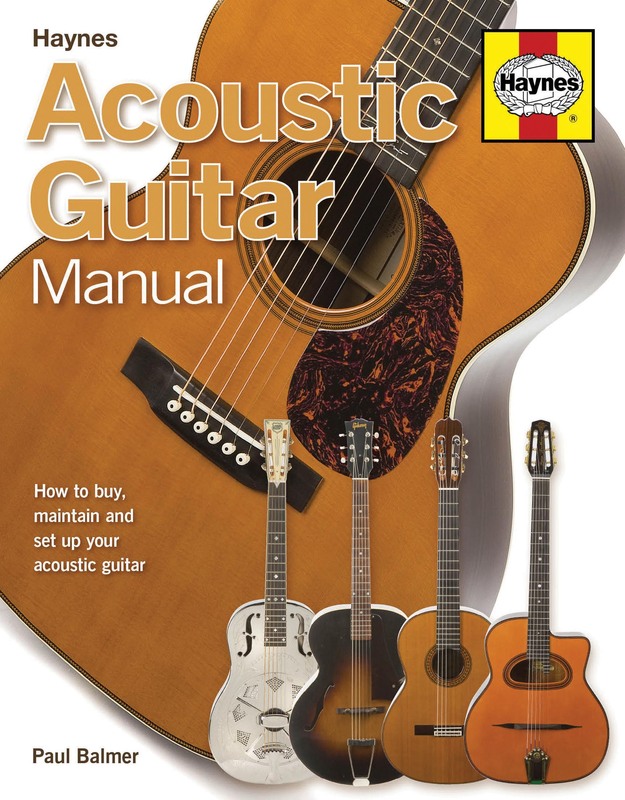 Most rock and pop guitarists begin their playing on an acoustic guitar, and the advent of MTV’s Unplugged and improvements in acoustic amplification mean this once poor relation has returned to centre stage – although, of course, the acoustic guitar has always reigned supreme in classical, flamenco, folk, delta blues and country music. 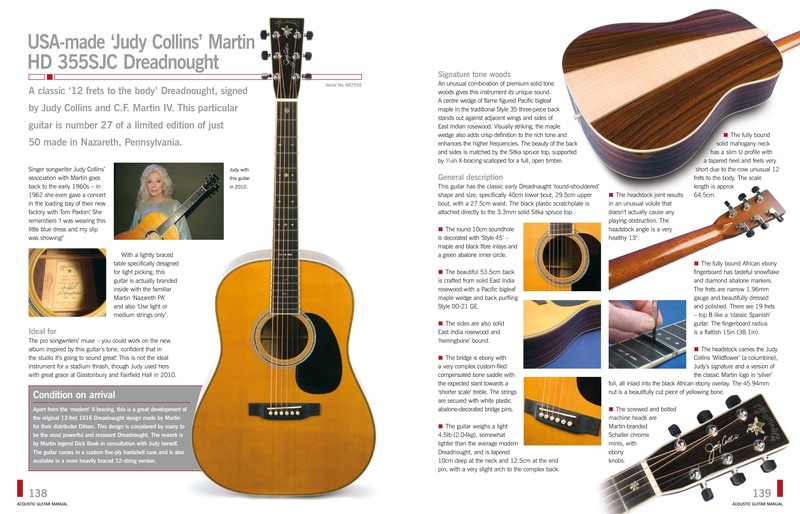 Superbly illustrated and designed, the Manual includes case studies of key models – from a Martin D28 to a Yamaha budget classic – and explains in detail how to set up, maintain and repair most popular types of acoustic guitar. 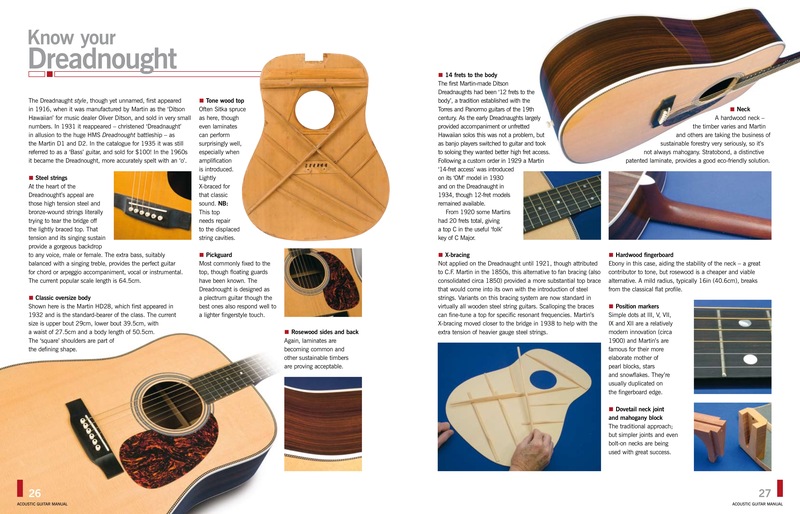 Author: Paul Balmer Paul Balmer obtained his first acoustic guitar in 1959. 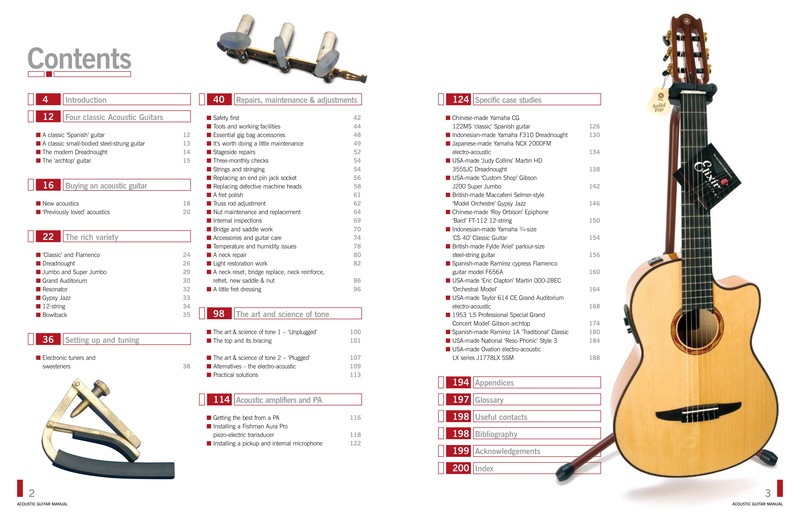 He studied classical Spanish guitar to grade 8 and Teaching Diploma level. 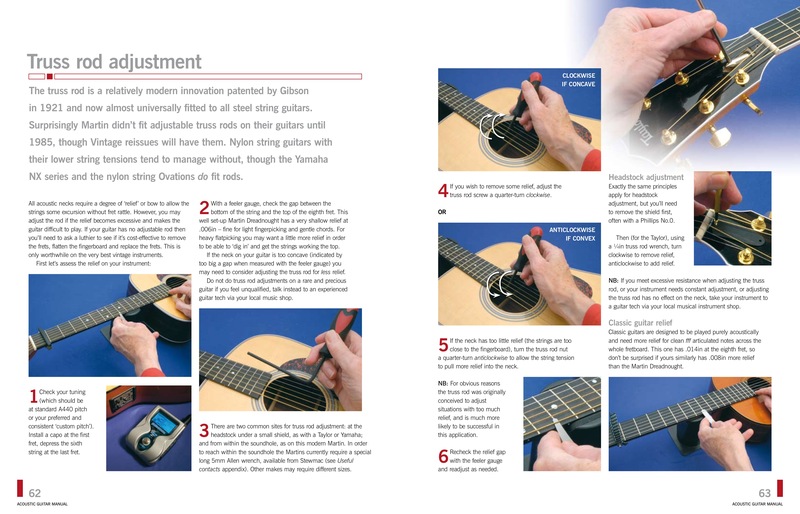 Over 50 years he has owned acoustic guitars of every type, all of which have at some time required setting up adjustment and repair. 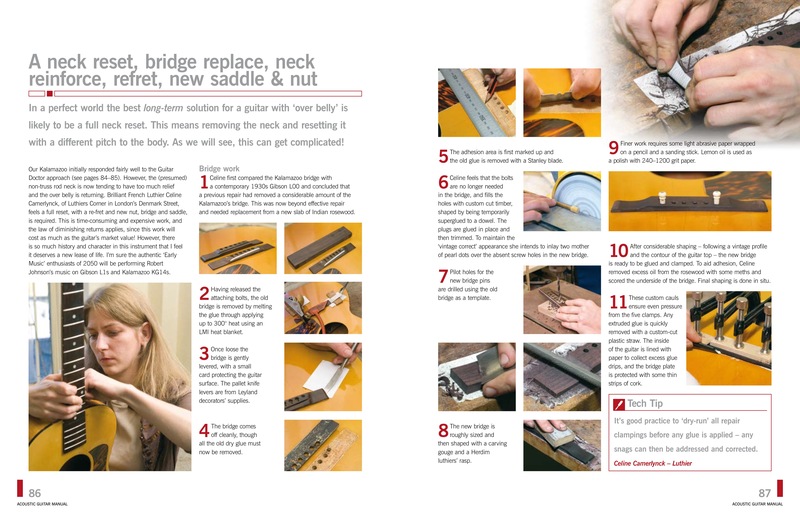 He is the author of Fender Stratocaster Manual, Gibson Les Paul Manual, Fender Telecaster Manual and Fender Bass Manual. He lives near Kettering in Northamptonshire.